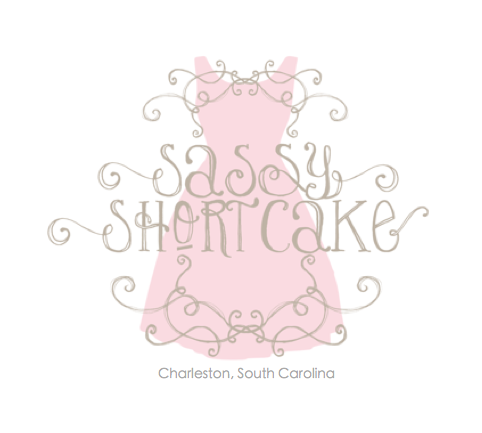 Shortcake Style : Trick or Treat ~ Sassy Style! 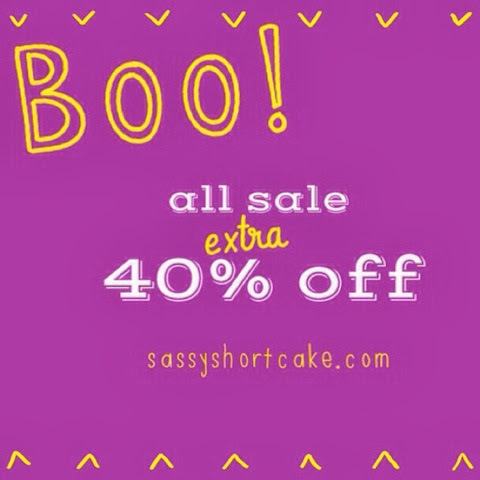 Trick or Treat at Sassy Shortcake using code BOO to get an extra 40% off ALL SALE! Ends at Midnight EST on Halloween.